Frances Largeman-Roth is the go-to nutritionist for all the network morning shows, and you’ve see her on CNN, The Rachael Ray Show and she is a regular on The Dr. Oz Show. She has also lent her expertise as a judge for Food Network Challenge and The James Beard Awards. Now, this rock star of healthy eating is bringing her passion for nutrition to kick off NATIONAL NUTRITION MONTH, which begins March 1st. 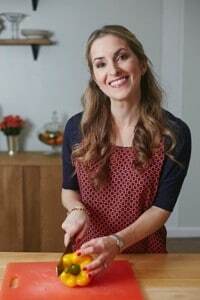 Frances will discuss some new innovative and nutritional foods that are convenient, quick, easy meals for busy families made with simple ingredients that are free of preservatives. Frances believes that being able to offer easy fast-foods that are nutritious are extremely important for busy families. Seafood has a lot of benefits, so one of my go-to suggestions for nutrition month is to incorporate more seafood into your diet. The Dietary Guidelines for Americans recommend eating 8 to 12 ounces of fish each week. 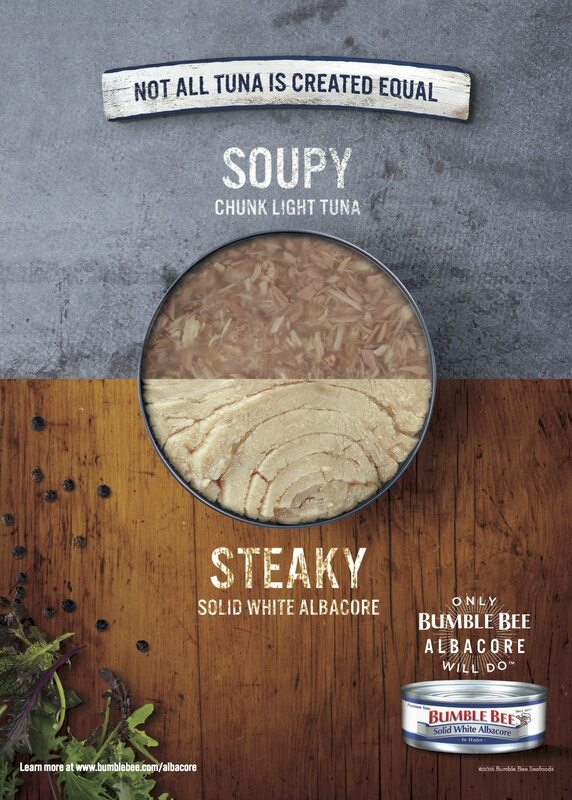 I like Bumble Bee Solid White Albacore because it is wild-caught, premium quality lean protein that comes in a can or pouch, so it’s a convenient way to enjoy all the nutritional benefits of seafood. Most people don’t realize there are different species of tuna. In fact, only 5% of consumers can accurately describe the difference between solid white albacore and light tuna. 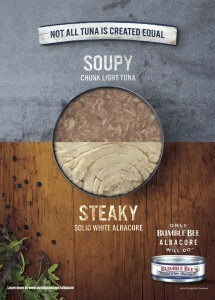 Bumble Bee Albacore has a firm steaky texture and fresh taste while chunk light tuna is soupy and runny. A common misconception is that chunk light tuna is a lower calorie version of tuna but Bumble Bee Albacore is low in fat and saturated fat, high in protein and an important source of vitamins and minerals including Vitamin D, iron and selenium. I always choose Bumble Bee Solid White Albacore. It is quality, delicious lean protein you can see and taste the moment you open the can and the perfect ingredient to enhance a recipe! For me, only Bumble Bee Albacore will do. Escape the ordinary with this Greek-inspired, easy to prepare sandwich. It brings together the perfect mix of flavors from kalamata olives, savory tuna, sweet red onions, and juicy cucumbers in a yogurt and lemon juice dressing. A delicious change of pace! Directions: Drain artichokes, reserving marinade. Cut artichokes into quarters and place over bottom half of each roll, top with tuna, tomato and roasted red pepper. Drizzle with reserved artichoke marinade. Close sandwich roll. Head south-of-the-border with this delightful, nutritious and easy to prepare dish that is sure to please everyone at the table. From savory tuna and Cotija cheese to fresh avocado, black beans and a little salsa, just mix and match any way you like it. It's food with a fun twist! Directions: Divide ingredients evenly to fill tortillas. Fold and serve with your favorite salsa and a lime wedge. I always look for alternative snacks. Try swapping out your regular potato chips with Annie Chun’s crunchy Seaweed Crisps. They are a new healthy snack that layers seaweed over hearty brown rice crisps. Gluten and cholesterol free, Annie Chun’s Seaweed Crisps are bite-sized, oven-baked and only 80 calories per serving. They are available in unique flavors, including sweet and spicy Gochujang and savory Original. It is always important to eat healthy, and healthy eating starts at home. When you’re in a hurry look for shortcuts that help you choose wisely. 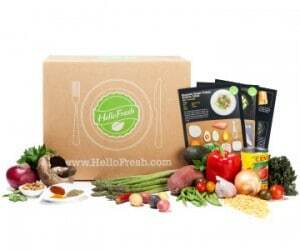 HelloFresh is a Meal Kit Delivery company that provides 3 dinners a week. It takes care of the tough part the planning, shopping and prepping and shortcuts you right to the stove. Each meal includes pre-portioned ingredients, step by step recipe cards and nutritional info. All meals get the thumbs up from their in-house nutritionist and all take 30 minutes or less! HF also has a partnership with celebrity Chef Jamie Oliver, so one of the three recipes that you will receive is his! Get healthy meals delivered right to your door. You can try Hello Fresh today at hello fresh dot com slash nutrition and get $35 off your first box! You should always looks for restaurants that use real, fresh ingredients. For example, Panda Express has a new pacific chili shrimp dish as part of its Wok Smart Menu. The better-for-you dish starts with large premium shrimp that is not battered, so you get 11 grams of high quality protein. 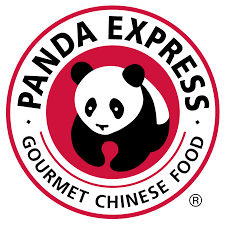 Panda Express then adds in fresh sugar peas, red bell peppers and onion that as hand-cut daily in their restaurants, skillfully cooked in a wok. It is a 200 calories dish that you can feel good about without sacrificing the taste.